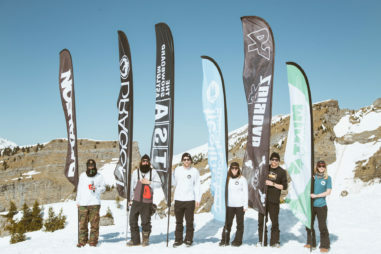 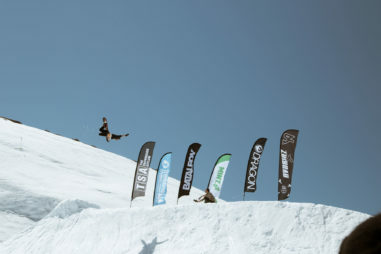 The TSA x TREELINE x MINT Shred week is back for 2019, after a sell out year! 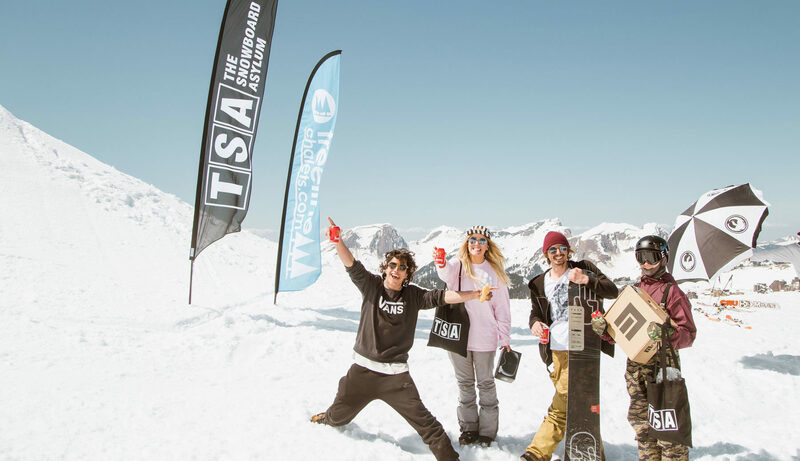 From Sunday 14th – 21st April 2019, TSA will be visiting us out in Morzine in full force for a week of spring shredding & 2020 equipment testing. 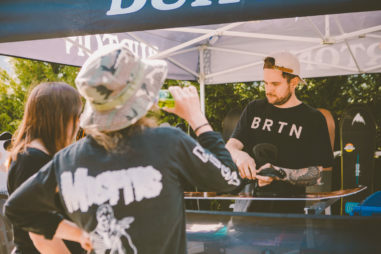 And we want you to be there too! 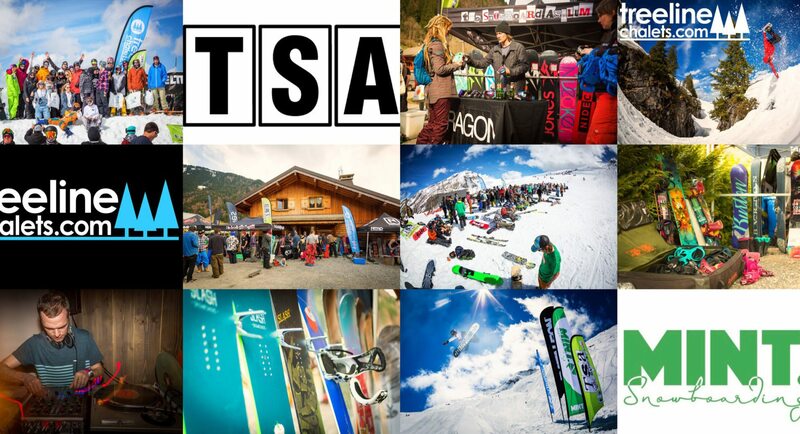 TSA will bring with them all the new 2019/20 snowboard hardware for you to try before anyone else. 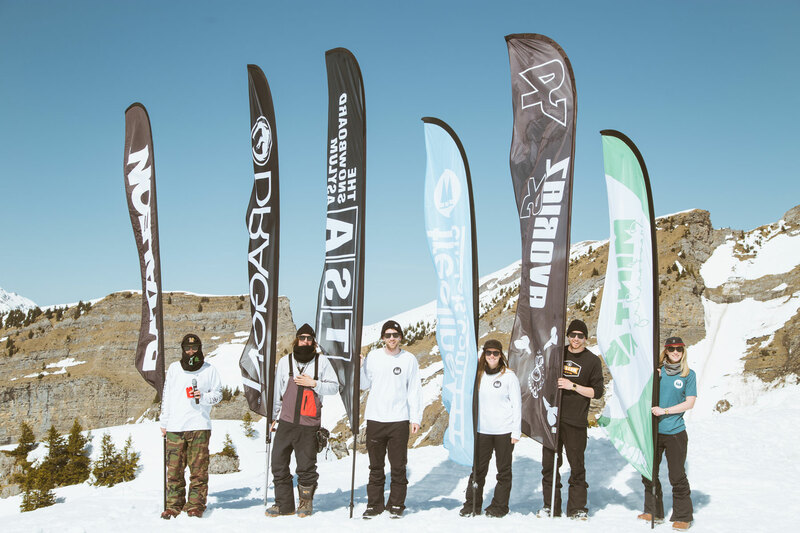 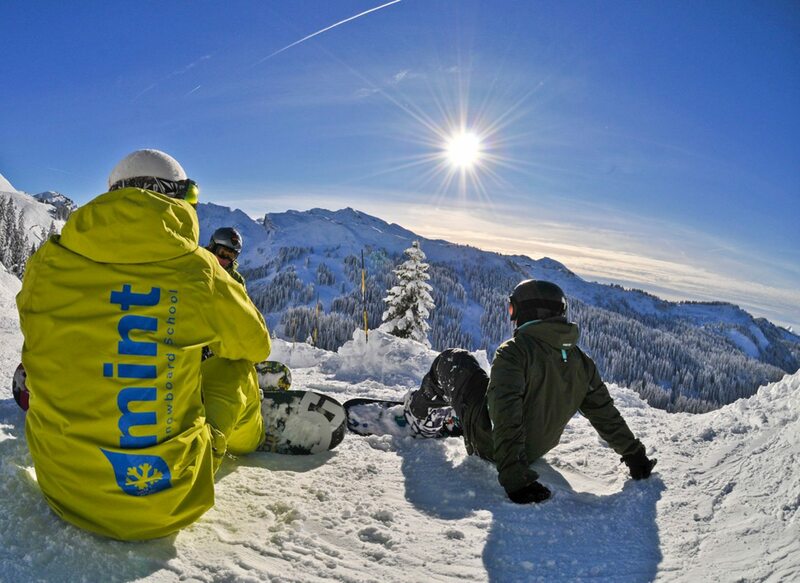 Plus some of the elite team TREELINE & TSA riders will be joining us and there’s coaching sessions available from the awesome Mint Snowboarding too. 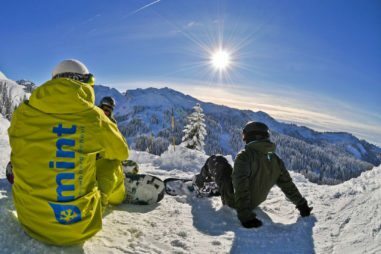 With prices from £399 per person for the self-catered option and £499 per person for the full catered package, with return airport transfers from Geneva, 7 nights accommodation and Avoriaz area lift pass all included! 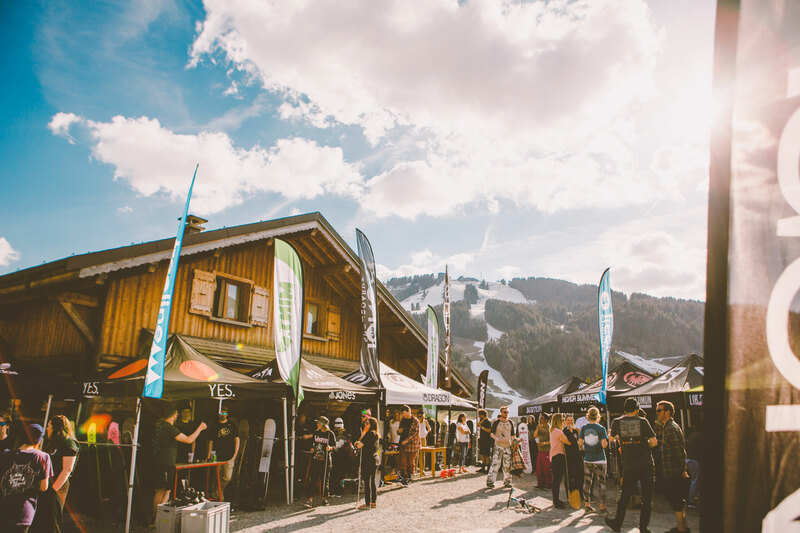 Option 1 – Catered stay > NOW SOLD OUT! Events, parties and much more!